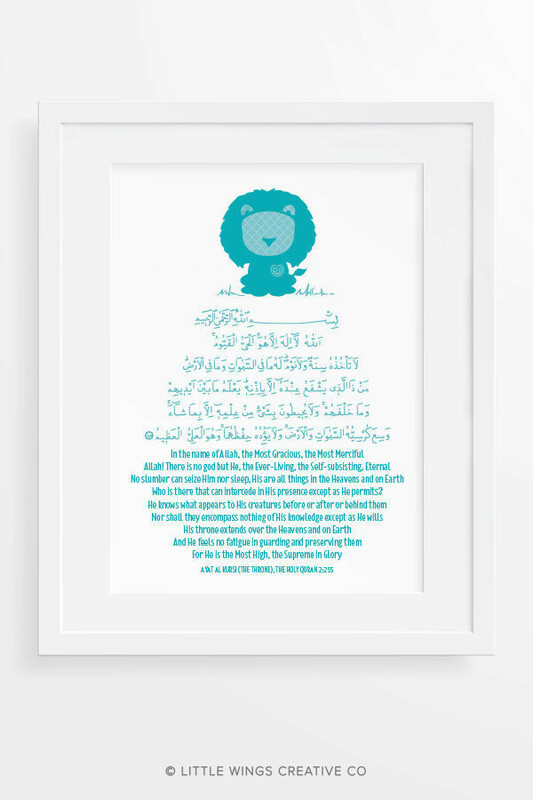 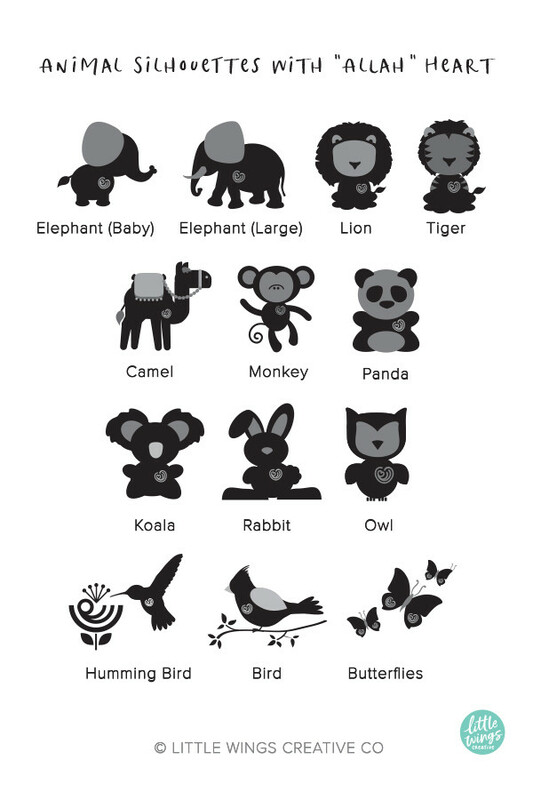 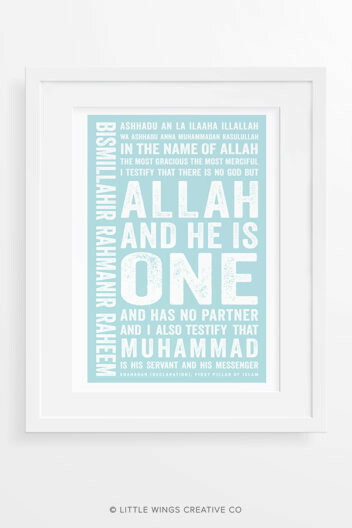 Make learning Ayat Al Kursi easier with this cute print. 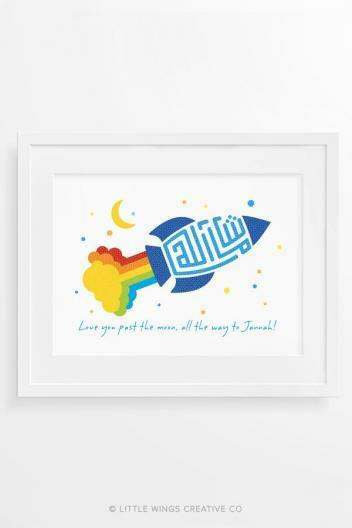 Featuring Ayat Al Kursi (The Throne 2:255), in Arabic calligraphy and English translation. 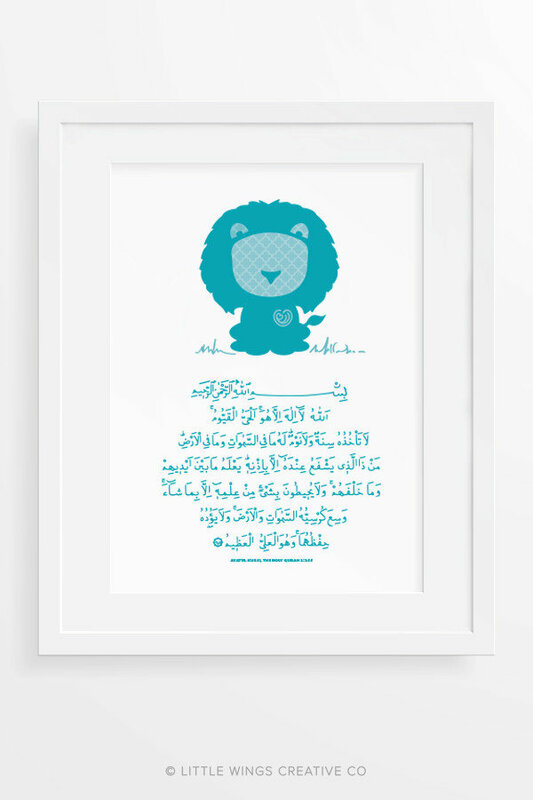 A Lion made from the word “Allah” in Arabic script is a reminder that there are signs of Allah everywhere.